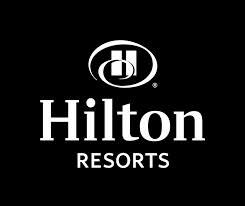 Hotel Site Selection - Hotel Procurement - Contract Negotiations; We do it all for you, at no cost to you. ﻿Why Do Meeting Planners Use Third Parties? ​To Save Time and Money! Why do Meeting Planners use third parties? AHR - the smart meeting planner's choice. Our free, personalized hotel booking service makes your job so much easier. Get the best meeting hotels / conference hotels, lowest rates, best locations and best contract concessions when you let us do all the complicated legwork and hotel negotiations for you. AHR SIte Selection Solution is YOUR solution when you need powerful, fast help planning meetings and conferences at hotels and resorts around the world. Unlike hotel portals that give you results with only a few parameters - AHR provides comprehensive reports based on many considerations, much experience, and huge buying power for better deals than hotel portals have. Get the best booking results, without all the work. We understand conference planning and hospitality - from groups of 20 to 12,000. 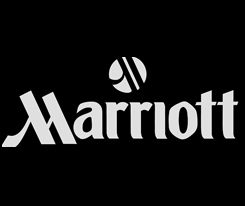 We have many years of experience in the meetings and hotel industry - and our connections with CVB's, hotels and resorts in the best cities means you'll get the highest quality accommodations, with the best concessions, in the best locations, for the best prices. AHR personnel have personally previewed the best meeting venues for decades, and we keep up with all the newest and best hotels for meetings in the US and Internationally. Connect with your AHR contact from anywhere, anytime. 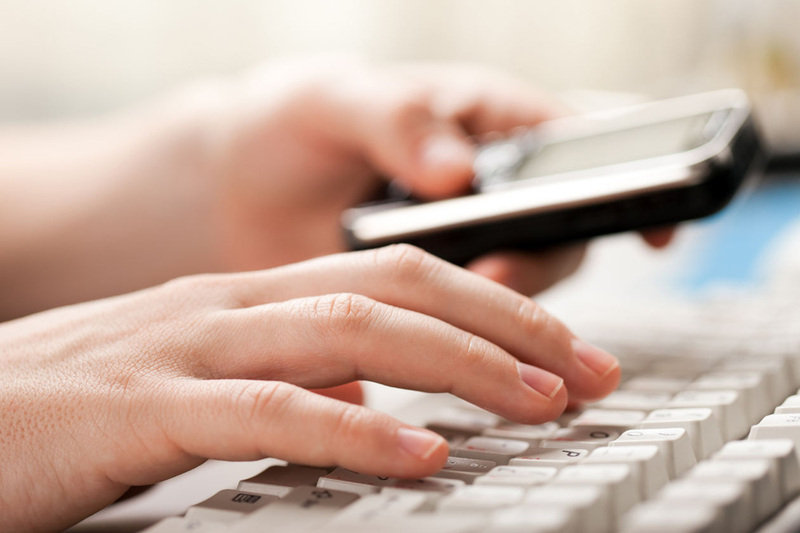 You can contact us however and whenever you prefer: phone call, email, text message, or through our website. 24 - 7 - 365 - We're always ready to help. 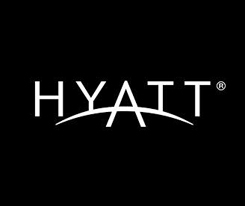 We will hand-select hotels and resorts for your meetings with the biggest concessions, in the best locations that fit your association, government agency or corporate business group. 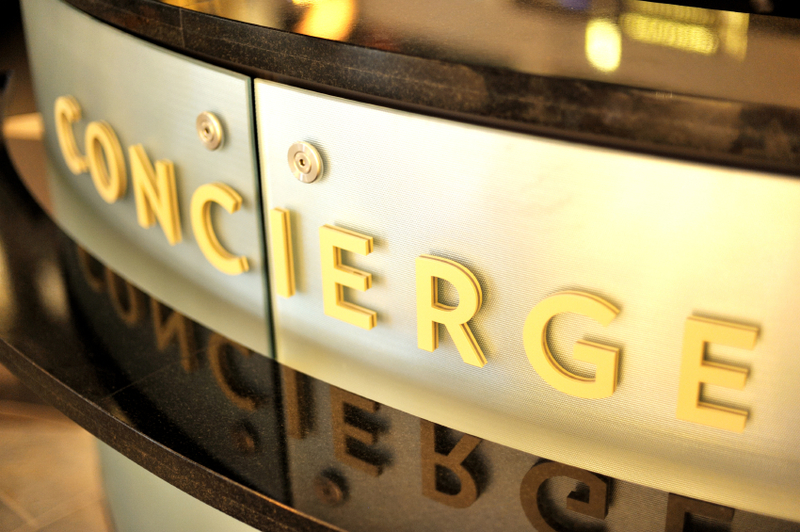 Think of us as your personal concierge service for conference hotel bookings. 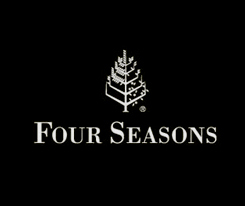 Access to all hotel and resort brands. 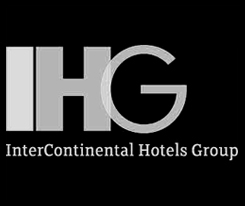 AHR has relationships with every major hotel brand as well as many independent hotels. Because of our volume buying power, we're able to get the best hotel and resort deals that individual meeting planners cannot. 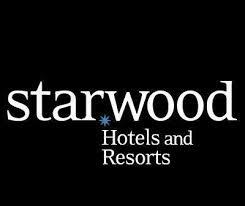 Starwood hotels for meetings, Marriott hotels for mettings, Hyatt hotels for meetings, Hilton hotels for meetings, Four Season hotels fors meetings, IHG hotels for meetings, plus many more meeting hotel options for meeting planners. For immediate expert advice and exceptional, personalized service for meeting planners - call AHR today at (760) 567-4813. Our vast hotel knowledge and connections allow us to more effectively represent Meeting Planners to book meetings and maximize their returns - reducing their master account charges significantly. by the AHR Site Selection Solution team.